Hostess welcome on flight arrival at Changi Airport arrival terminal. 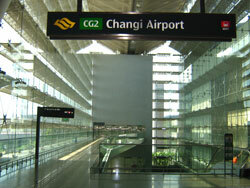 Singapore taxi from Changi Airport to Ferry terminal. Including taxi fee. Ferry terminal – Coffee or other refreshment. All in. 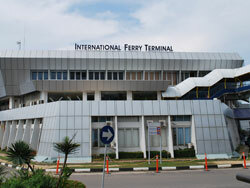 Immigration support – Transportation from ferry arrival to Batam address. All expenses paid in the package. 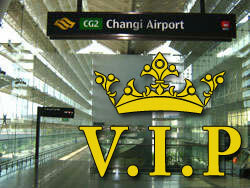 Limousine taxi from Changi Airport to Ferry terminal. Including taxi fee. 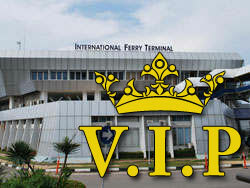 Ferry terminal – V.I.P. lounge participation. Including lounge fee. 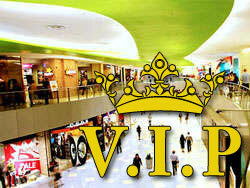 Immigration support – Limousine taxi from Ferry arrival to Batam address. Ferry booking – Hosted travel. Including ferry fee. Hostess welcome on arrival at Singapore Harbour Front ferry terminal. Hostess welcome on arrival at Batam Ferry Terminal/airport. In addition, we can arrange that your luggage will travel with our “small cargo courier” this is recommended for Indonesia travelers who travel with working gear, spare parts or any other work related items to avoid questioning from both customs and/or immigrations. Especially when stay documents are not yet in place (business visa or work permit) entering with such items may be difficult or can be denied. Please liaise with the “project support” section of this website for this service. Please note that for a social visa only a small surcharge for immigration levies may apply (to buy a visa on arrival).